So, after an interesting and extensive first day, there is time to recapitulate. We started the day off with a warm Welcome Address by Prof. Eleftheria Paliou, who welcomed the participants and introduced our new master’s programme in Archaeoinformatics at the University of Cologne. 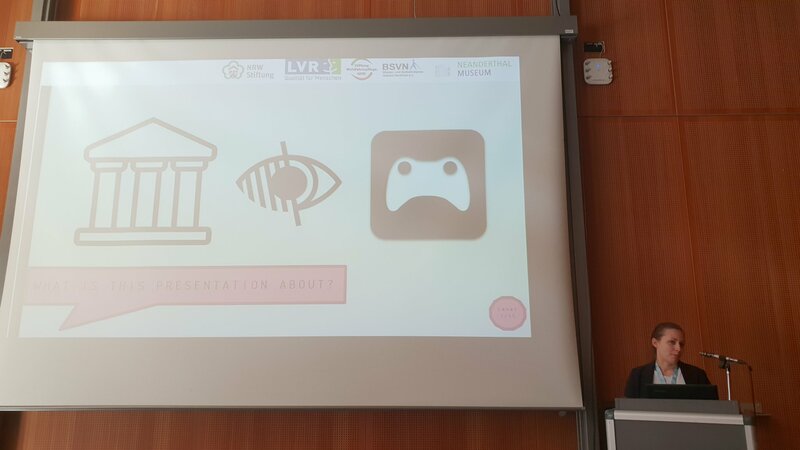 In the first session “Archaeogaming”, Erik Malcom Champion (@nzerik) showed us that games are essential in learning and teaching, while Angus Mol (@theshoresoftime) introduced us into his project with the VALUE Foundation (@valuefnd), where they use Minecraft to interact with the past. Xavier Rubio-Campillo (@xrubiocampillo) showed us the game “Ancestors – Stories of Atapuerca” (Google Play and Apple Store) in which you can learn about the Palaeolithic and he claimed that “the past is a free franchise”. 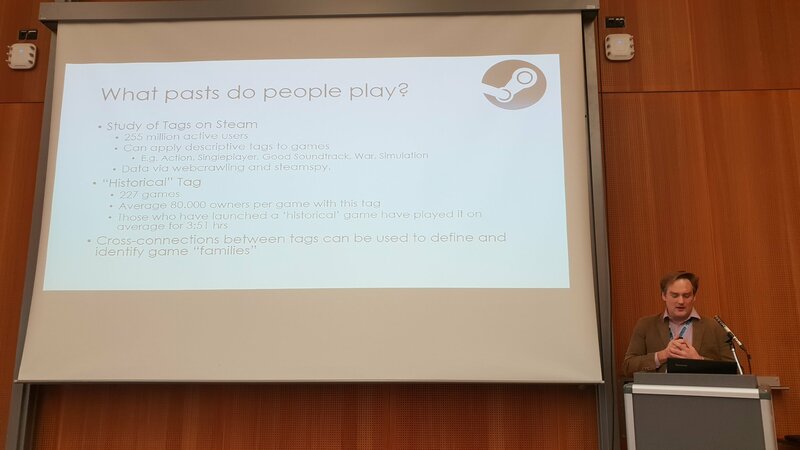 Meghan Dennis (@GingeryGamer) talked about the ethics in archaeology related video games and how they promote looting instead of real archaeology. The second session was about Learning in the museum, where Anna Riethus of the Neandertal Museum showed us their plans for including visually impaired people in the museum with the help of games. 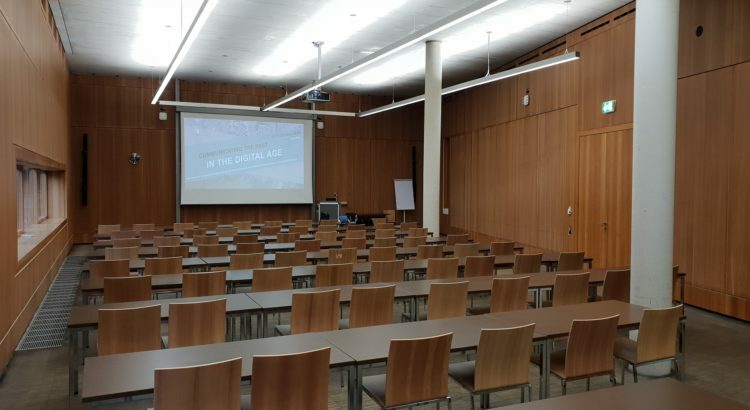 Stephan Quick of the LVR-Park Xanten showed us their approach to digital displays and their plans for the future of the museum. Ana Martí Testón (@Ana_Marti_) talked about the application of the Microsoft HoloLens in the museum and showed us examples of how Augmented Reality could be used in a museum setting. Sebastian Hageneuer (@ArchaeoBasti, @artefactsBerlin) claimed that no reconstruction is correct, but that this seldomly gets communicated, resulting in the distribution of false knowledge.